Badger State Fruit Processing Inc. uses the highest quality cranberries to ensure premium products. Badger State’s Cranberry Juices are prepared from depectinized, filtered juice derived from matured, cleaned, frozen premium cranberries. The process conforms to all provisions of the Food, Drug and Cosmetic Act. 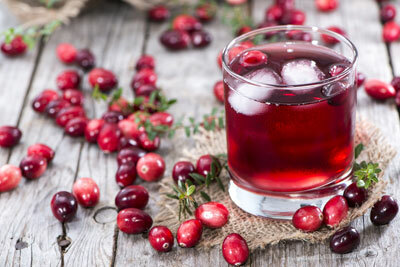 Our Cranberry Juice has no added sugar, color or preservatives. Cranberry Juice is packed in 55 gallon open-head steel drums with double poly liners or bulk tankers. The product should be stored frozen at 0°F (-18°C). All production facilities are 3rd party audited, Kosher Certified, Halal and USDA approved. © 2019 Badger State Fruit Processing, Inc.